There are several benefits that people can get when they take chewing gums. The improvement can be seen on the perceptual speed of processing, episodic memory and working memory. 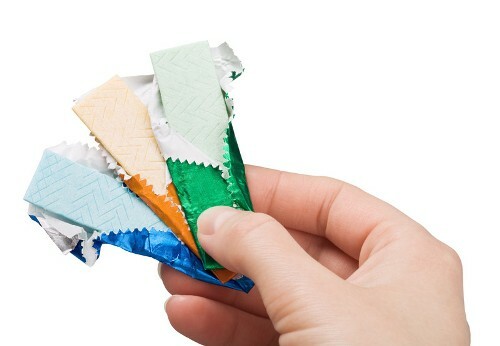 The cognitive improvement that the people experience when they chew the gum can only last for around 15 to 20 minutes. Then the cognitive performance will decrease again. 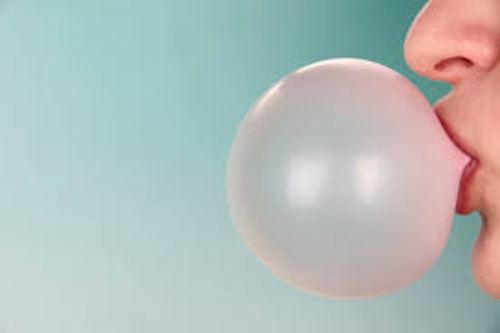 There is evidence that chewing gum can decrease the risk of having plaque and cavities on the teeth. You have to pick the sugar free chewing gum. It can be mixed with xylitol. If you want to have a great dental benefit, it is better for you to choose the chewing gum with xylitol rather than sorbitol. The latter one is only one-third as effective as the former one. Xylitol has a lot of benefits. It can increase the production of saliva and make teeth healthier. Therefore, it is considered as the safer sweetener. Besides xylitol, there are other active ingredients of chewing gums. It contains p-chlorbenzyl-4-methylbenzylpiperazine. It helps the people to avoid travel sickness. 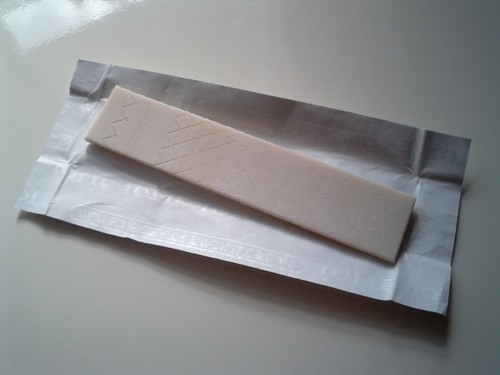 Fluoride is also included as the ingredient in chewing gum. It is useful to increase the strength of tooth enamel. Find facts about candy here. Halitosis is bad breath. The people who have bad breath should take chewing gum. It can increase freshness of bad breath. If you do not have much time for flossing or brushing, you can chew gum for it can prevent bad breath and tooth decay. Get facts about cherries here. It is stated that GERD can be treated by taking chewing gum. The rate of swallowing can increase because the production of bicarbonate-containing saliva is stimulated in the stomach. What do you think on facts about chewing gum?